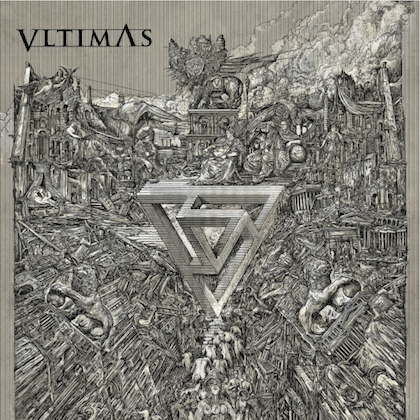 Roadrunner Records group COHEED AND CAMBRIA has released the P.R. 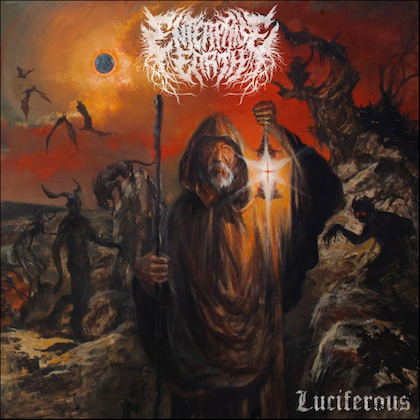 Brown-directed music video for its new single, "Unheavenly Creatures", the title track from the band's widely anticipated new LP. 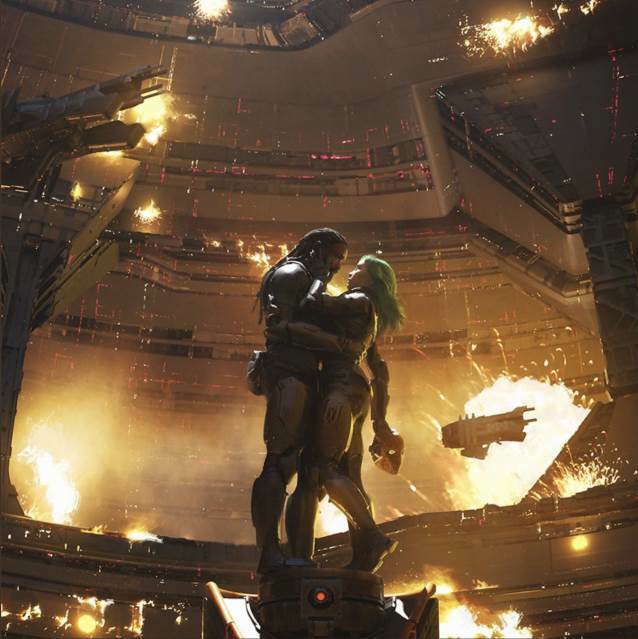 "The Unheavenly Creatures" is a sprawling 15-track, 78-minute epic which finds COHEED AND CAMBRIA returning to the conceptual narrative of "The Amory Wars". Set for release on October 5, the box set includes an exclusive 80-plus-page hardcover illustrated sci-fi novel with strikingly realistic color imagery by Chase Stone, as well as the complete "Act 1" novella written by frontman Claudio Sanchez and his wife, Chondra Echert. The set also houses a fully wearable hard-plastic mask of the main character in "The Unheavenly Creatures", a CD copy of the album, as well as the exclusive bonus album, "The Crown Heights Demos", showing the songs in their original written form. 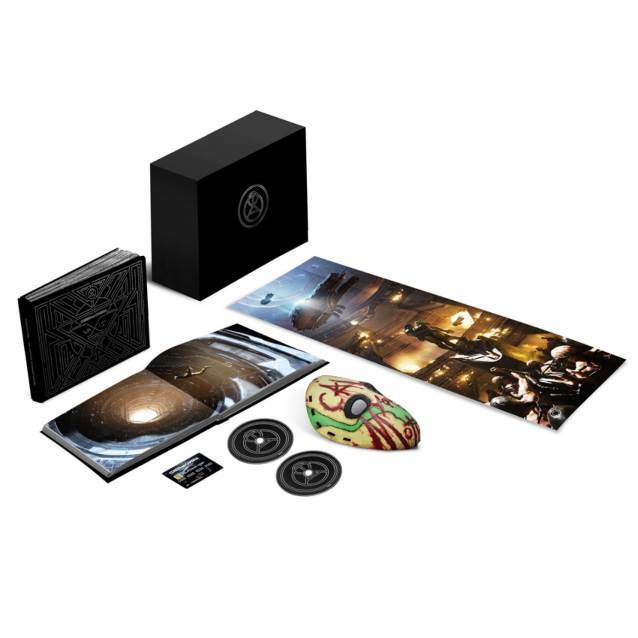 Additional items include a three-panel fold out poster of expanded album cover art, and "The Unheavenly Creatures Black Card" which will allow all card holders early access to tickets and early entry to COHEED AND CAMBRIA headline dates. 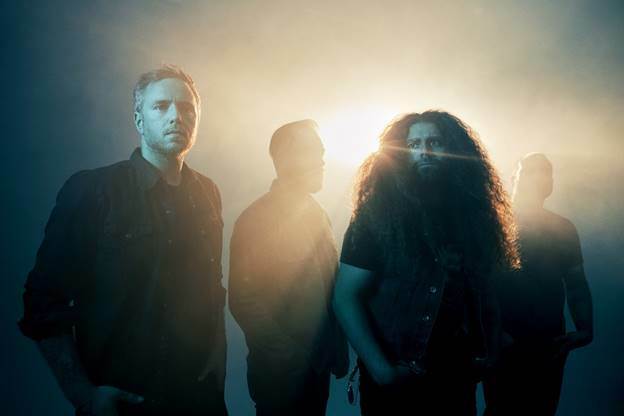 COHEED AND CAMBRIA recently released "The Unheavenly Creatures"' 10-minute prog manifesto, "The Dark Sentencer", which was leaked to fans by frontman Claudio Sanchez along with the opening paragraphs from the album's aforementioned novella. This July COHEED AND CAMBRIA will set out on a U.S. co-headline mostly outdoor tour with TAKING BACK SUNDAY and special guests THE STORY SO FAR. The 28-city U.S. tour, produced mostly by Live Nation, will begin on Friday, July 6 in Miami, Florida and make stops in Atlanta, Nashville, Boston, Philadelphia, Brooklyn, Chicago, Cleveland, Austin, Denver, Las Vegas and more. The summer tour will culminate in a performance at Comerica Theatre in Phoenix, Arizona on Sunday, August 12.